Fortune Resort Sullivan Court Ooty is a four star hotel and is member of ITC Group of Hotel, a renowned name in the hospitality industry. The hotel is just two kilometre from the Railway station and is situated amidst the lush green valleys and verdant hills of the Ooty. Ooty is a good place to relax from the cacophony of the city life. 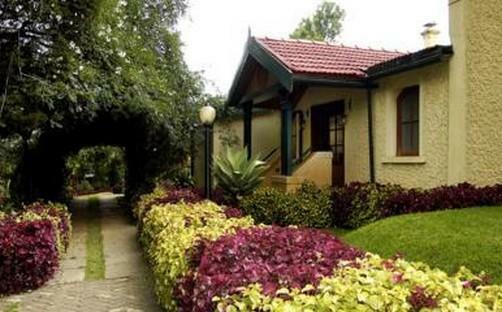 This hotel is set on the gentle slopes of Ooty and in the lush green lawns as well as colourful patterned garden. 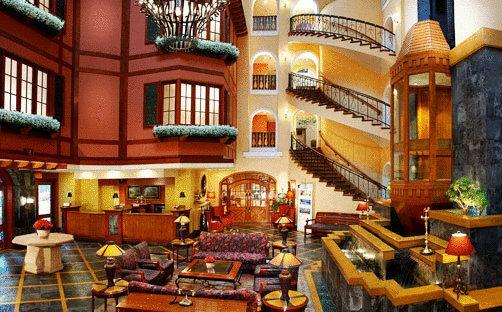 The hotel is a modern day tribute to John Sullivan, the founder of the beautiful town of Ooty in the year 1821. 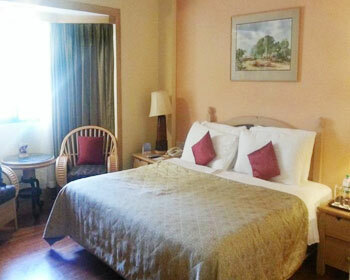 For all those looking for a luxurious accommodation in Ooty, Fortune Resort Sullivan Court is the ideal choice. 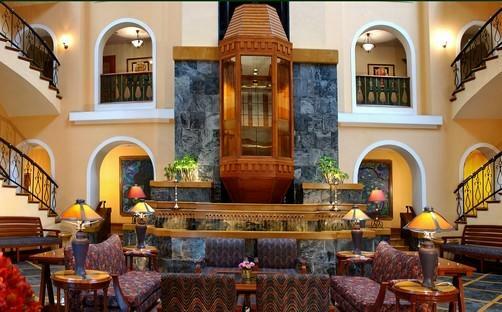 The hotel offers three kinds of accommodation namely standard rooms, Fortune club rooms and suites. From all the rooms and suites, you can have a picturesque view of the slopes and they are also contemporary in design with state-of-the-art facilities. The hotel also has a multi-cuisine restaurant and a bar. You can just enjoy in the garden of the hotel, can work out in the gym, guests can also indulge in sports like billiards and table tennis. 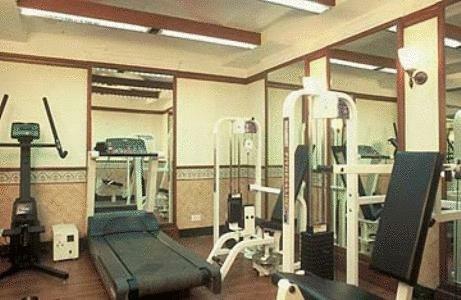 Apart from that the hotel has a wellness centre that includes gym and sauna/massage. If you like to play golf that will be arranged with prior request. For children also there is a play area, video games, etc. 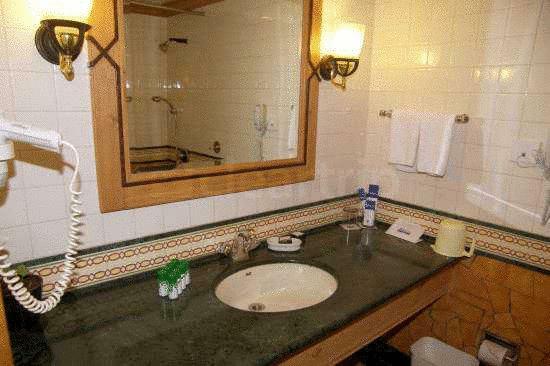 The hotel also has a well equipped business centre that includes 24 hours access to email, fax, computers, conference hall, etc. It could also be used for weddings or any function. 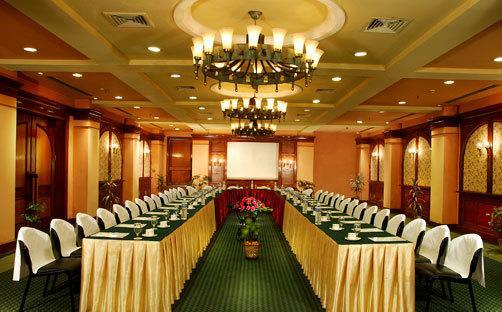 Thus, the hotel is ideal for both business traveller and leisure traveller alike. The hotel also has a concierge service and a travel desk and will arrange for the sightseeing and adventure sports on request. 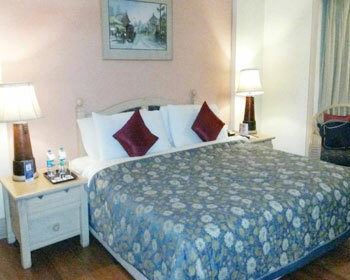 If you are looking for luxurious stay at affordable prices then standard rooms are your ideal choice. The well adorned and well furnished rooms are ideal to stay and it also offers picturesque view of the slopes of the beautiful Ooty. The rooms are provided with amenities that will facilitate the stay of the guests like complimentary buffet breakfast, attached bathroom with 24 hours hot/cold water, tea/coffee maker, toiletries, body lotions, dental kit, hair dryer, car parking, iron and ironing board, safe deposit vaults, doctor on call, 24 hours room service, airport transfer, laundry/dry cleaning, smoking area, bicycle on rental, Wi Fi in public areas, internet and much more facilities. 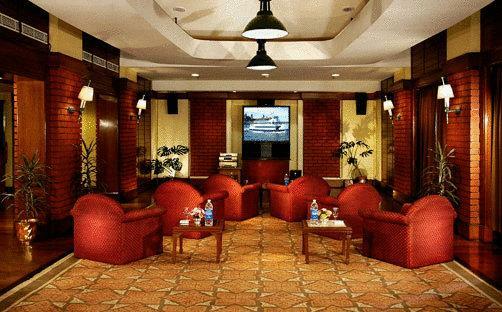 For all those looking for a luxurious stay without worrying about the cost then Fortune Club Rooms are the ideal choice. 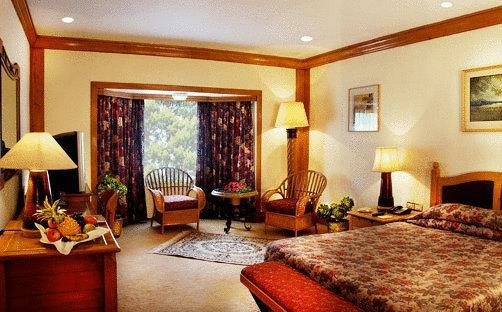 The elegant, well adorned, spacious and well furnished rooms make your stay comfortable and also makes you to enjoy the scenic view of the slopes of the Ooty. 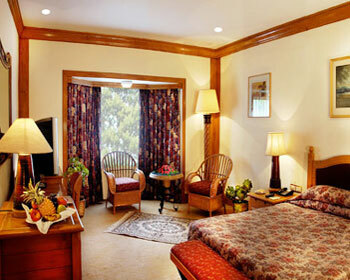 Of course, the rooms are provided with all modern amenities that will make the stay of the guests comfortable. These rooms come with amenities like attached bathroom with 24 hours hot/cold water, complimentary buffet breakfast, toiletries, tea/coffee maker, dental kit, body lotions, car parking, hair dryer, safe deposit vaults, iron and ironing board, 24 hours room service, doctor on call, laundry/dry cleaning, smoking area, airport transfer, internet, Wi Fi in public areas, bicycle on rental and many other facilities. When you are travelling with your family it is ideal to go for the suites. These suites come with a separate living and bedroom areas and of course they also offer picturesque view of the Ooty slopes. The stay in these rooms will be quite cosy and comfortable. The rooms are provided with maximum amenities that will facilitate the stay of the guests and they are toiletries, attached bathroom with 24 hours hot/cold water, dental kit, tea/coffee maker, complimentary buffet breakfast, car parking, body lotions, safe deposit vaults, hair dryer, 24 hours room service, iron and ironing board, laundry/dry cleaning, doctor on call, airport transfer, smoking area, bicycle on rental, internet, Wi Fi in public areas and many such facilities. The on-site signature restaurant provides culinary delights to its guests. The 24 hour multi-cuisine restaurant serves delectable Indian, Chinese and Continental Cuisines along with the local delicacies. Of course, don’t miss out on the local delicacies. The restaurant is opened for resident as well as non resident guests. 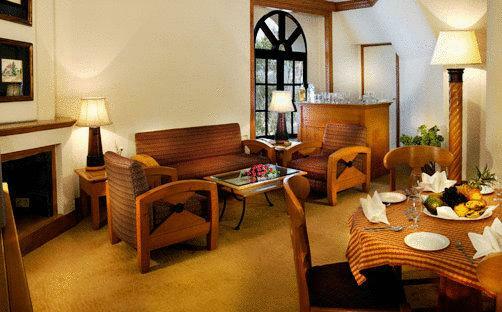 In room dining facilities is also available. It is an exotic place that provides refreshing ambience. The bar is well stocked with domestic as well as international alcohols and spirits. It is a perfect place to unwind at the end of the day by sipping a cocktail or mocktail or any other drinks. You can just relax with your friends or have a business meeting with your colleagues or clients in the bar by sipping your favourite drink.